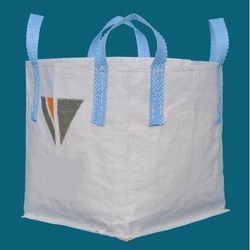 Our firm is renowned enterprise involved in manufacturing, exporting and supplying excellent range of FIBC and Big Bags. 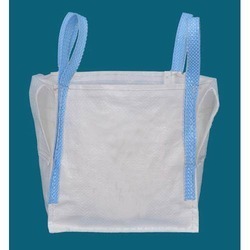 Our wide range of products includes FIBC Bags, Big Bags and Jumbo Bag. 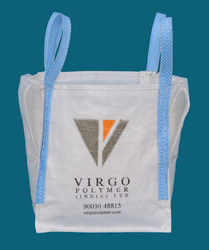 The offered range is manufactured using the finest quality raw material and are in accordance with the set industry norms. 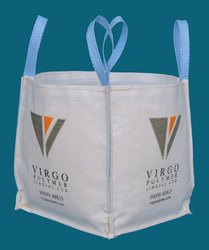 These are available in various sizes, shapes and colors. 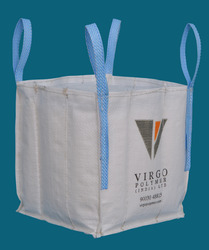 Our products have massive demand in the international market for their uncompromising quality, durability and reliability. 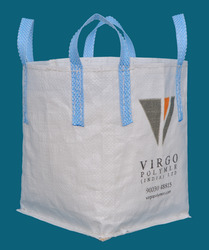 Our range of products include jumbo bag.